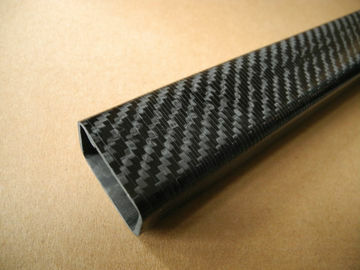 Moulded vacuum All kinds of Carbon Fiber Products Profile tube circular tube. Main material: carbon fiber, glass fiber and aramid fiber fabrics presoak. Merit: light weight, high strength, high temperature resistant, long service life, beautiful appearance, etc. 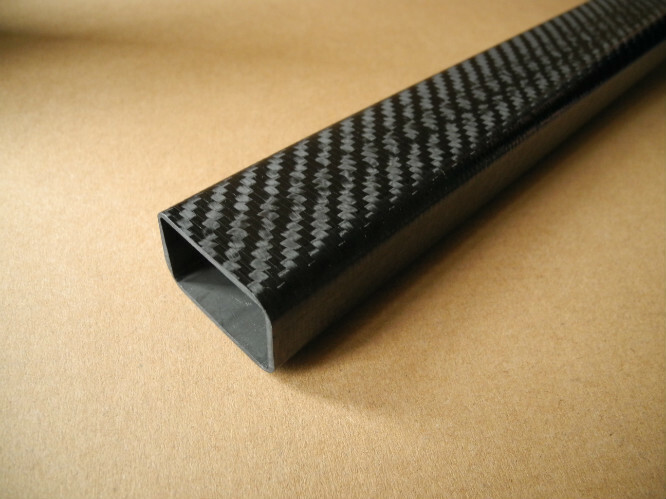 requirements of domain, carbon fiber composite materials have an irreplaceable revenge. automobile and motorcycle industry, metal jewelry, and other fields. small thermal expansion coefficient and anisotropy, good corrosion resistance, permeability good X-ray. Good conductive heat conduction performance, good electromagnetic shielding, etc.